An inquiry into the extent of any institutional failures to protect children in the care of Lambeth Council from sexual abuse and exploitation. Children living in care in residential homes and foster families are amongst the most vulnerable children in society. 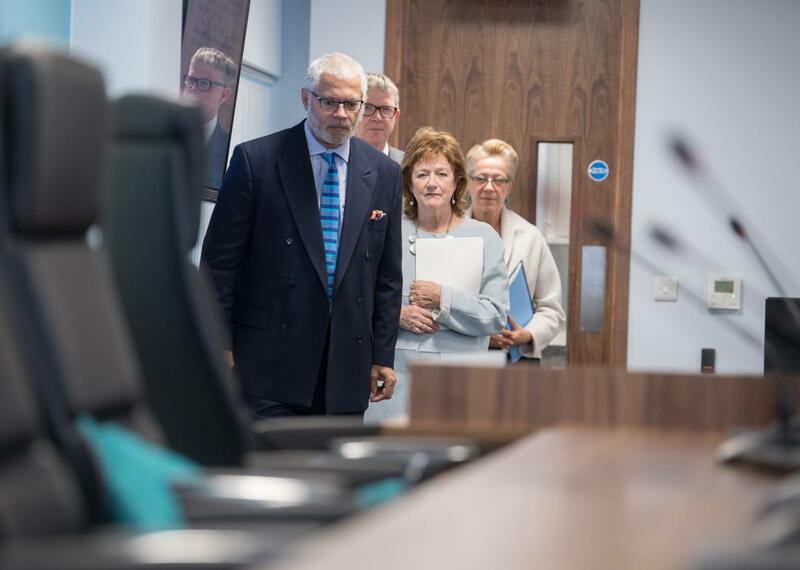 Allegations of widespread sexual abuse in children’s homes run by Lambeth Council demand a thorough and searching examination of what may have taken place. In this investigation, the Inquiry will consider the experience of victims and survivors and examine the scale and nature of the abuse that may have taken place under the care of the relevant authorities. We will investigate whether there were child protection failures by the Council, the police, and other public authorities. We will examine the extent to which particular vulnerabilities of any children who were subject to sexual abuse put them at risk and whether this may have shaped how public authorities responded to them. Alongside the investigations into local authorities in Nottinghamshire and Rochdale, this investigation will provide the Inquiry with a sound basis from which to consider contemporary, national issues concerning the sexual abuse and exploitation of children in care.